What I really need during the final week before Christmas is more running around to stores for supplies and gifts I forgot to get earlier, said no one ever. And isn't now the moment you realize that no, you did not stock up on wrapping supplies in last year's after-Christmas sales after all. Fortunately, you do have an alternative that allows you to stay home and enjoy your holiday preparations instead of running yourself ragged. 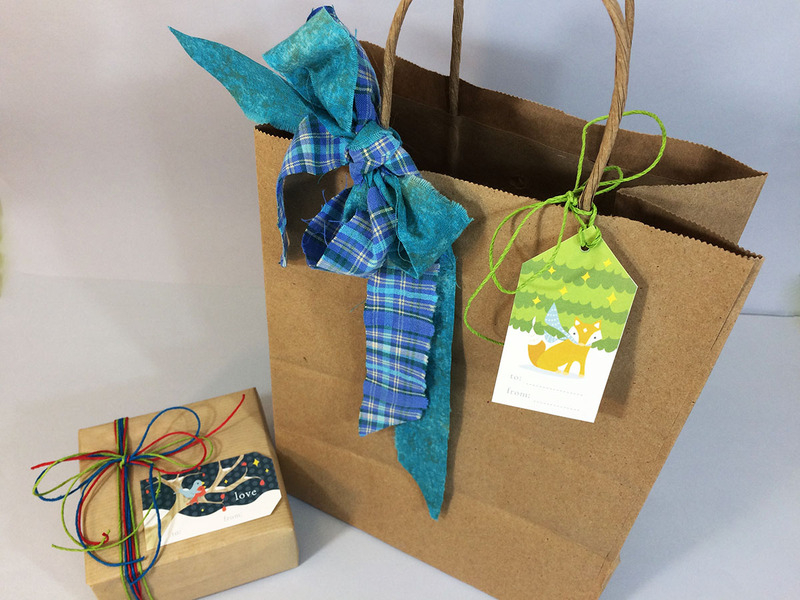 Through a combination of upcycling and printable downloads, we've got you covered! Punch two holes in a plain paper bag, such as this flat merchandise bag or a paper lunch bag, then thread some ribbon through the holes and tie a bow. Add a printable tag and you're all set! All out of ribbon? See below for a DIY ribbon hack. 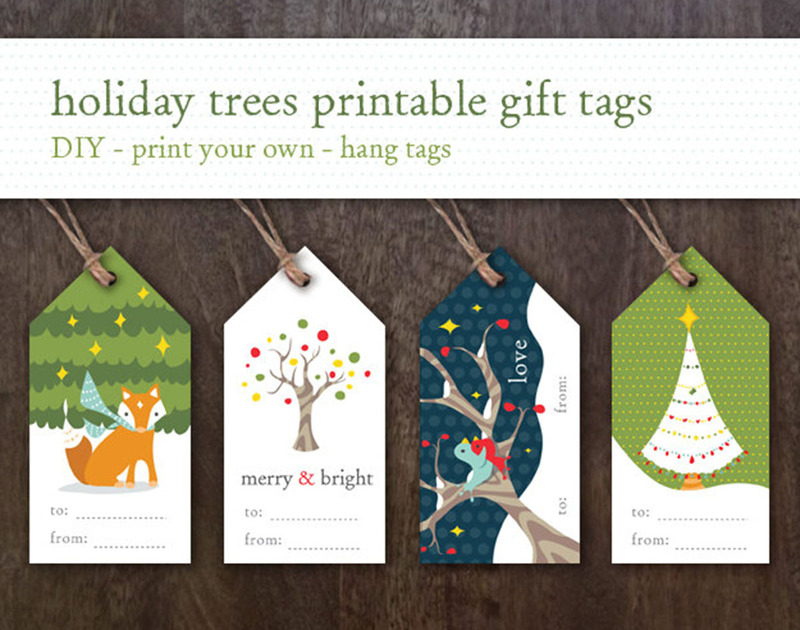 Many Etsy sellers offer items you can download and print at home right now, no mailing time or shipping cost involved, including printable gift tags and other package embellishments. 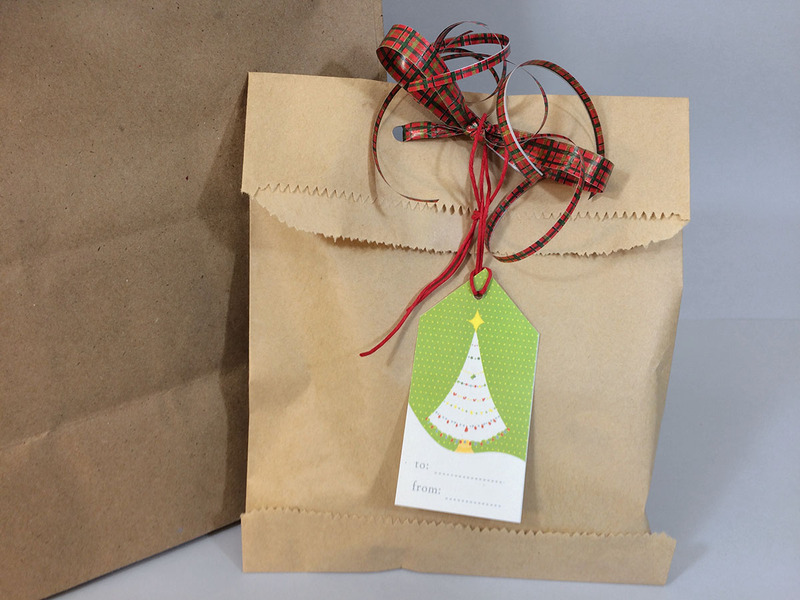 There are even quick and easy DIY gifts you can make with a little help from Minnesota Etsians. 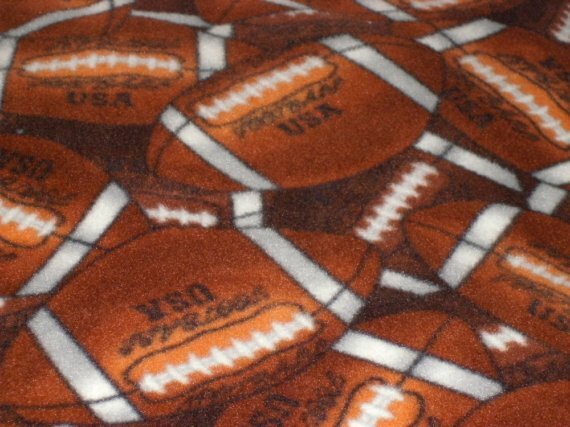 Click on the captions below the items to see them on Etsy. I'm going to show you these in two categories: gift wrap and decor, and then gifts. The "ribbons" on this brown bag are strips of cloth cut from a remnant and an old shirt in my fabric stash. And the bag is actually upcycled from a store where I shopped — it has the store logo on the other side. The tags in the above examples are instant downloads from Lisa Seng Studio. 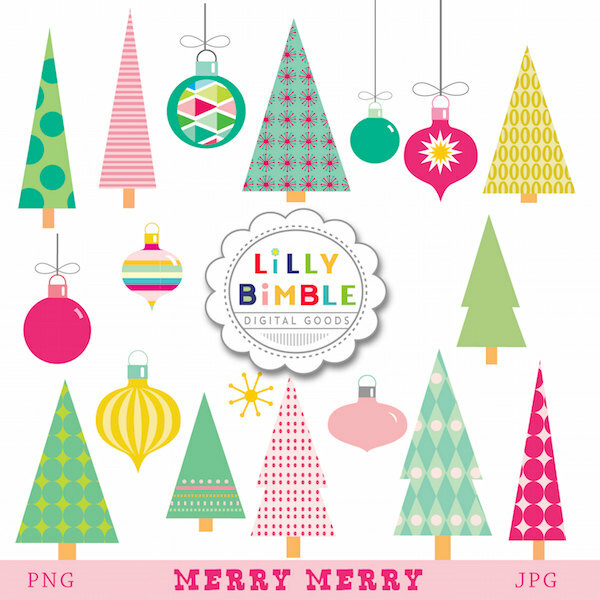 She has many more downloadable items, so be sure to check out her shop for more designs. 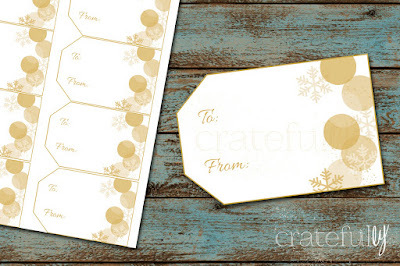 Or, for a different, more elegant look, consider these tags from Cratefully, which also offers printable recipe cards, for sharing your favorite recipes as a practical personal gift. These clipart Christmas trees and ornaments from Lily Bimble can be used digitally to embellish photos or place cards; and I'm thinking you could also print them and then cut them out to decorate packages and bags. Could your walls use a little dressing up for the holidays? 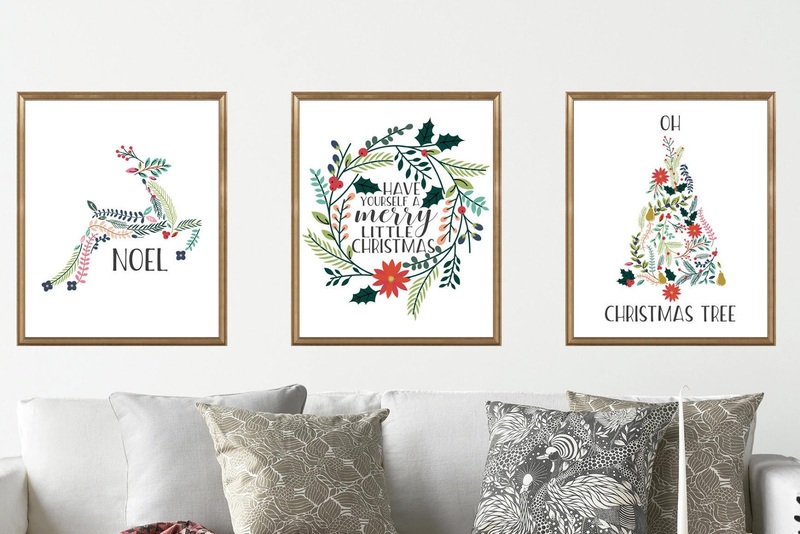 You wouldn't have to put these beautiful Christmas posters into frames if you're avoiding trips to the store, they'll look lovely just as they are. And don't worry that your printer isn't large enough; even though the ones pictured are 16 x 20 inches, they also come in 8 x 10, which should print very nicely on letter size white card stock or paper. From Twinkle Me Designs. Finally, here's a set of four ornaments and matching bookmarks from Jinjer S to decorate your tree or table. 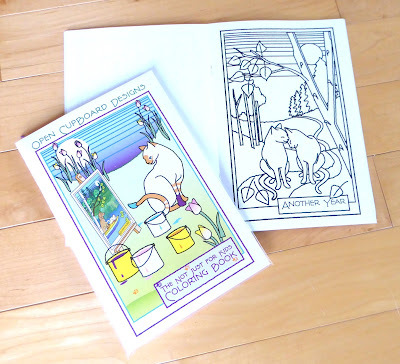 The ones shown were printed on colorful scrapbooking paper, but if you don't have any such paper on hand, consider scribble-coloring sheets of plain paper, either before or after printing them. 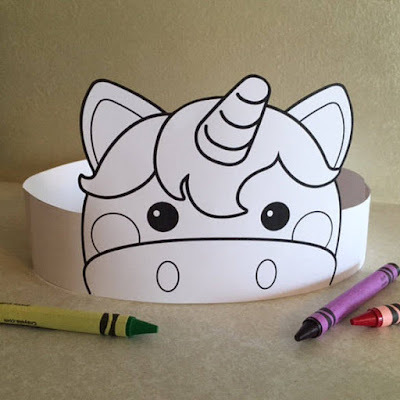 It could be a fun project to involve children in, to embellish them with crayons or markers before assembling. I could see these bookmarks used as tags, too, by punching a hole in one end and writing on the back. 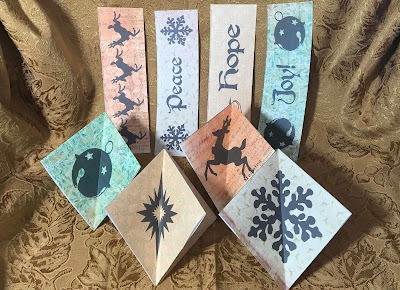 Jinjer also has some yoga-themed ornaments and a yoga book, so be sure to check out her shop to see them. In fact, the shops featured above also have printable items for gifts or yourself (like organizer pages), so be sure to look over the other items in their shops, either for your holiday needs, or to bookmark them and visit again after the holidays. Is that a little too ambitious for you? Yeah, me too. Here's an easy print-cut-fold item for your health-conscious friends and relatives, and you could enclose it with a card for a stocking stuffer or mailable gift. 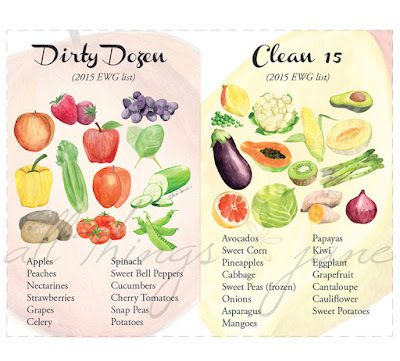 It's a handy little wallet-size reference for the grocery store so you know which fruits and vegetables are grown with the least amount of pesticides, and which ones you may want to only buy organic, from All Things Jane. 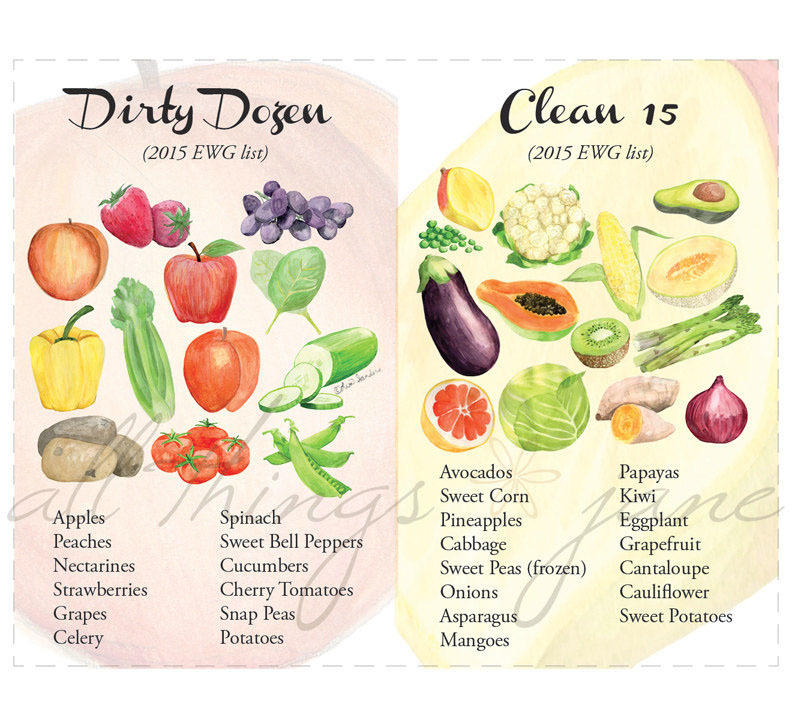 This shop also has some printable wall art with Bible quotations and two with watercolors of fruits and vegetables. Kids like to make stuff for themselves and others, too, and the paper crowns from Put a Crown On It are perfect for them to help make for their friends and cousins, and might even channel some of their holiday excitement into a calming coloring project. 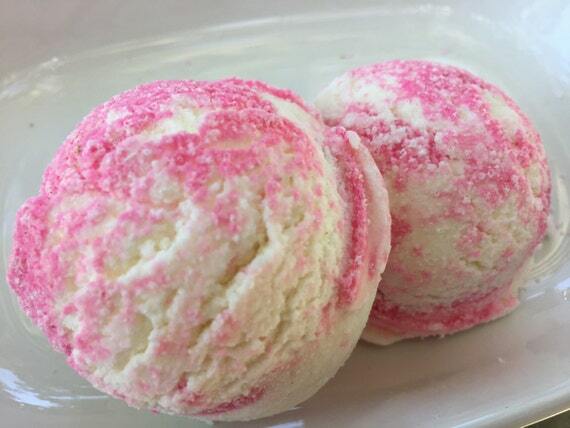 This unicorn is just one example, be sure to visit the shop to see the others. 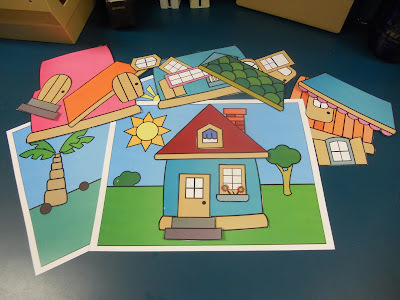 These "build a house" printables from Morning Star Arts can be adapted for use with a flannel board or magnets, but even if you don't have supplies for those on hand, just printing these on cardstock and cutting out the shapes can foster some creative playtime as kids use them to design houses and invent stories about the people who might live in them. Let's face it, small children are often as interested in the boxes as the items that came in them. Why fight it when you can print out dozens of elements designed by Color and Kindness for them to color and attach to boxes of various sizes to make neighborhoods. Most of the components can be printed on letter-size paper, and the shop assures that their tips for printing the "paper playscapes" on extra large paper. 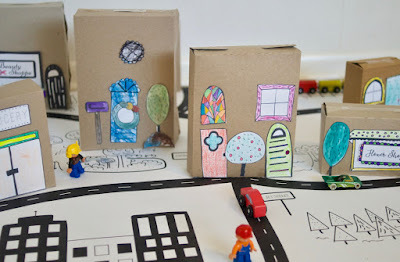 (Or you could roll out some brown kraft paper and let kids draw their own roads and features, if you don't have the time or inclination to get those printed.) This shop has a lot of printable items for kids and adults, with Bible references and a general kindness theme. 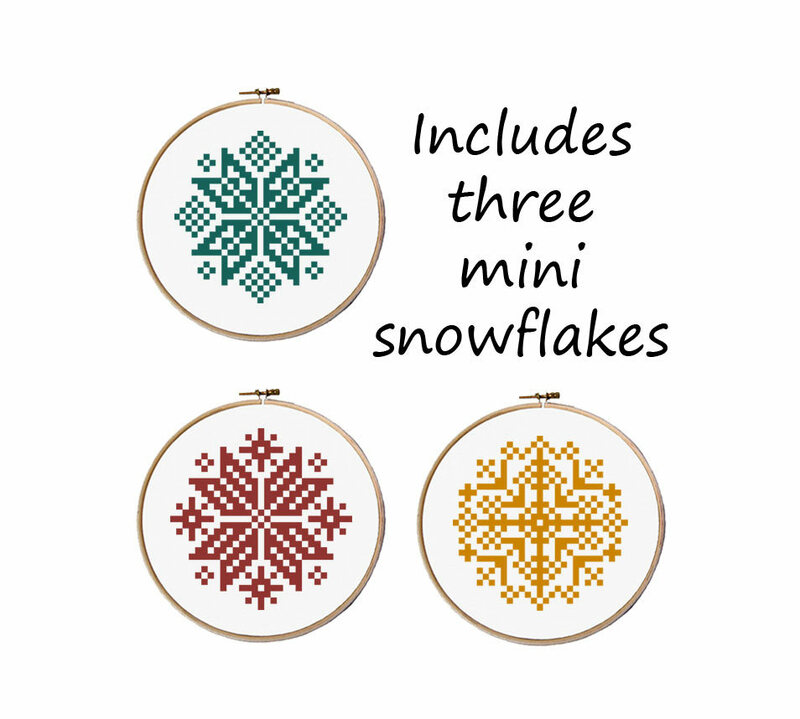 As a final note, I'll just mention that my shop also has a few printable items for holiday packages and gifts, if you care to check it out here. The bloggers of HandmadeMN will be taking a short break here on the blog and be back again in the new year. support of our small businesses. Happy Holidays from HandmadeMN. 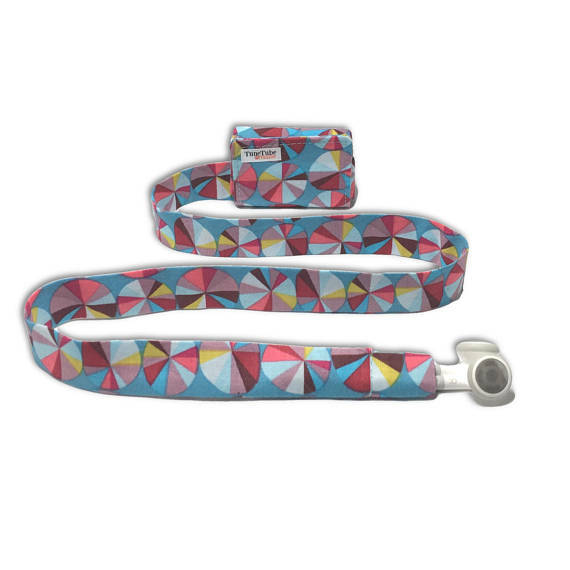 Are you looking for teen gifts this holiday? We've got some great items to share with you that are as individual as they are. 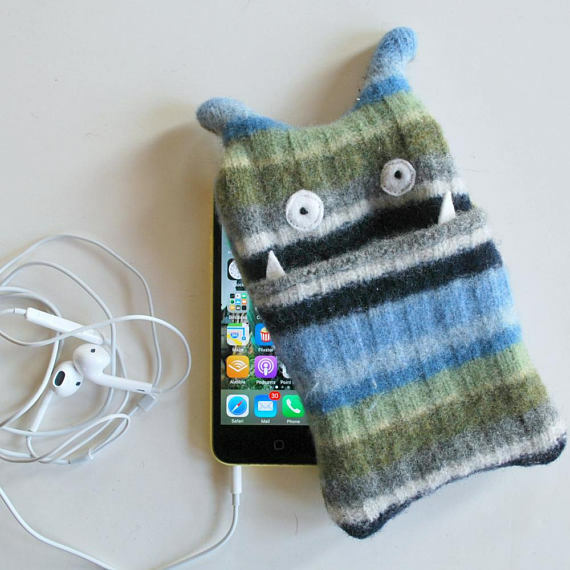 Packed with personality, an Upcycled Phone Case by beeperbebe. Ear Bud Cord Organizer by Relaine. No more tangles! 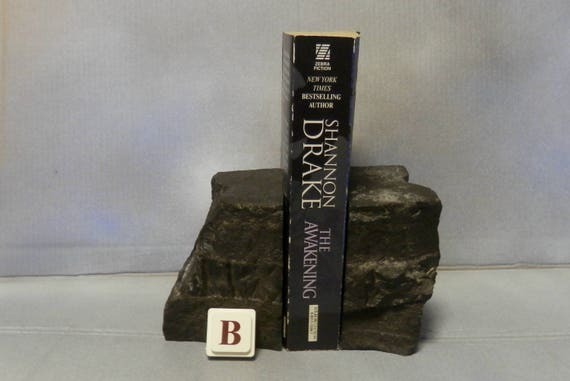 For the book lover, Taconite bookends from the Minnesota Iron Range by Naturally Unique Rock. An inspirational bracelet by Suz and Roo. A special fleece throw for the football fan by Auntie Mac. 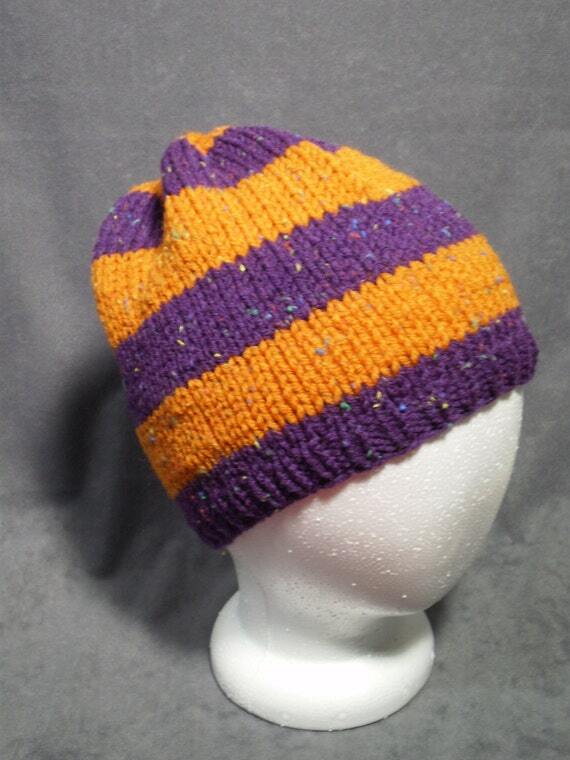 A Hand knit hat in team spirit colors by Mellow Fury. 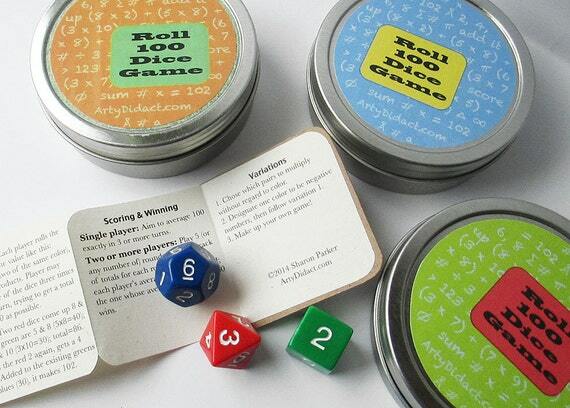 Stocking Stuffer Math Game by Sharon's Compendium. 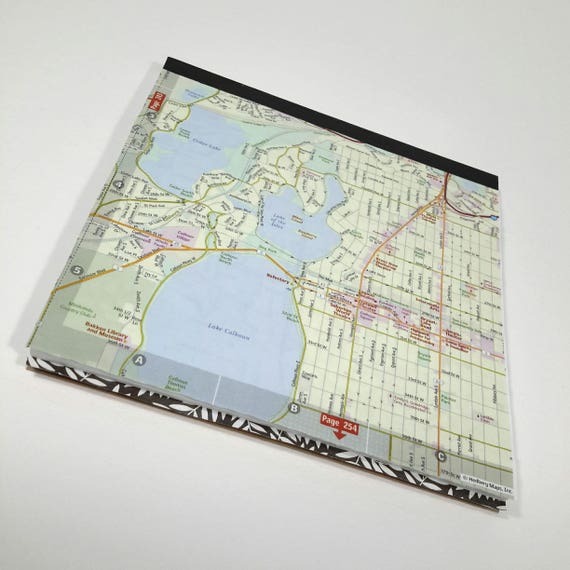 Minneapolis Notebook featuring Lake Calhoun area by Mendota Paper Co. 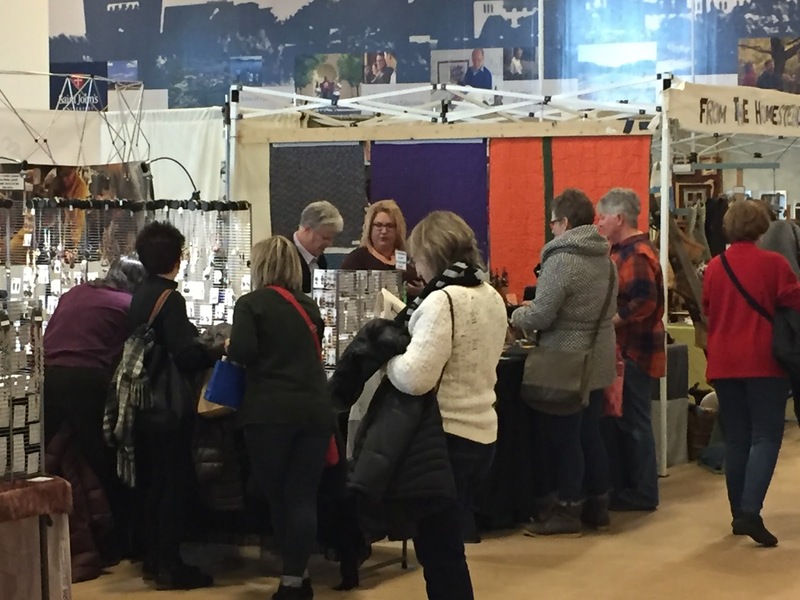 This weekend brings some really terrific craft and art shows for enjoyable shopping of local art and handmade items — with refreshments! 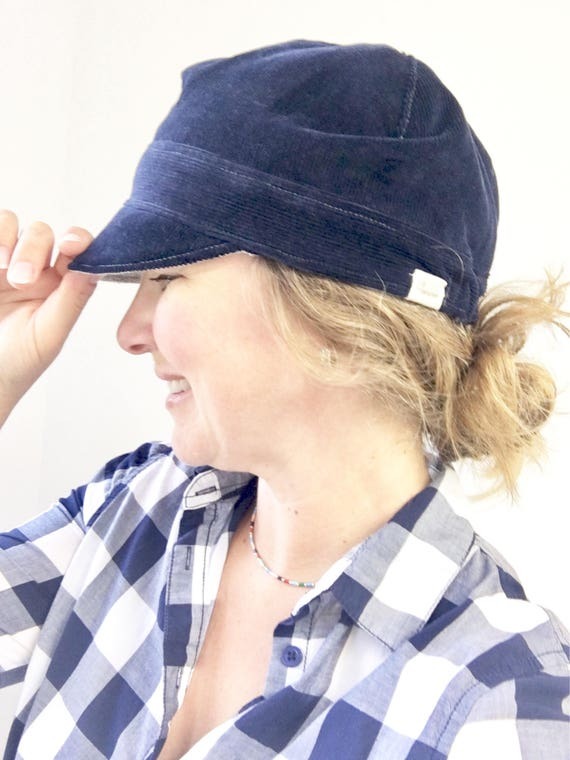 Local small businesses and independent crafters, including members of HandmadeMN, plus cocktails. Craft fair–style marketplace with more than 40 artists and makers in the hallways on the first floor, plus live music and refreshments. 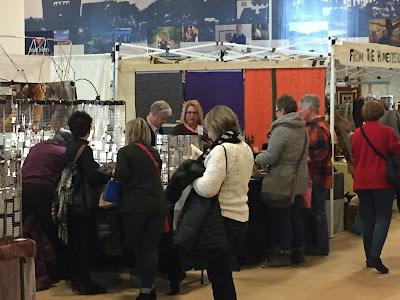 German-style Christmas market in the banquet room (across the beer garden from the restaurant) with a dozen or more vendors selling affordable treasures and treats, many of them handmade and original, including soaps & lotions, jewelry, jams, fiber arts, clothing, and more. Gifts and food, including ready-to-eat foods, from 60 independent vendors. Open art studios throughout the building. Mojo Coffee Gallery (cafe) on the main floor. 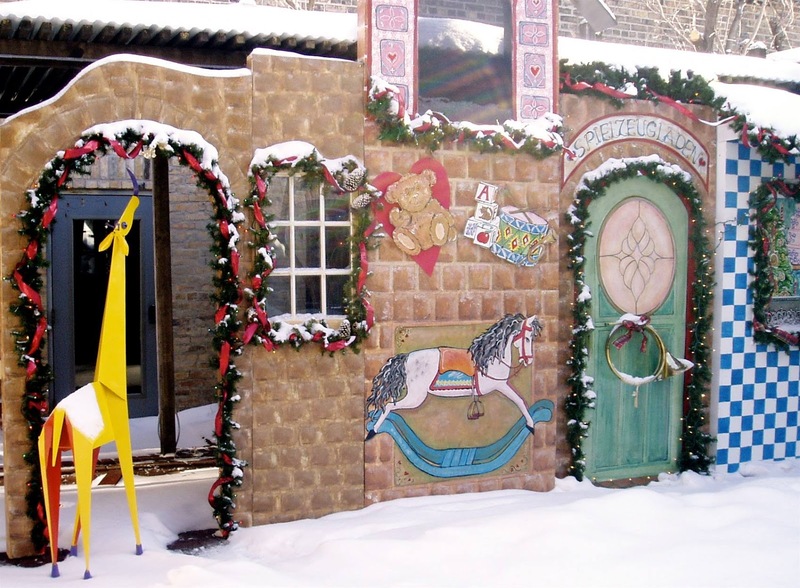 Original arts and crafts by local HeidiHouse artists and friends, starting at $5, from one-of-a-kind holiday cards & snuggley critters to vibrant landscape paintings. One thing I remember rather strongly about Christmas gift opening at the relatives' whenI was a kid was that when we got toys or games, we were delighted, and when we got clothing or something practical, we were, well, polite. Always appreciative, of course. But, when you're a kid, there's nothing better than gifts that you can play with while the grown-ups sit around and talk. So here are some fun gift ideas for kids, all handmade in Minnesota, and none requiring batteries. 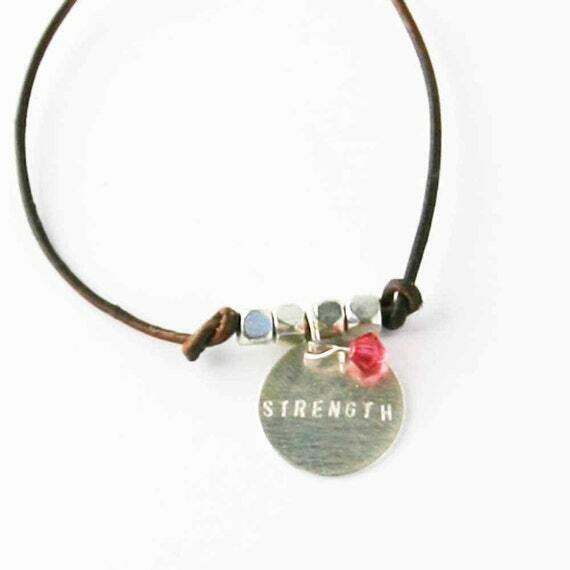 Links to view and purchase the items on Etsy are provided in the captions. 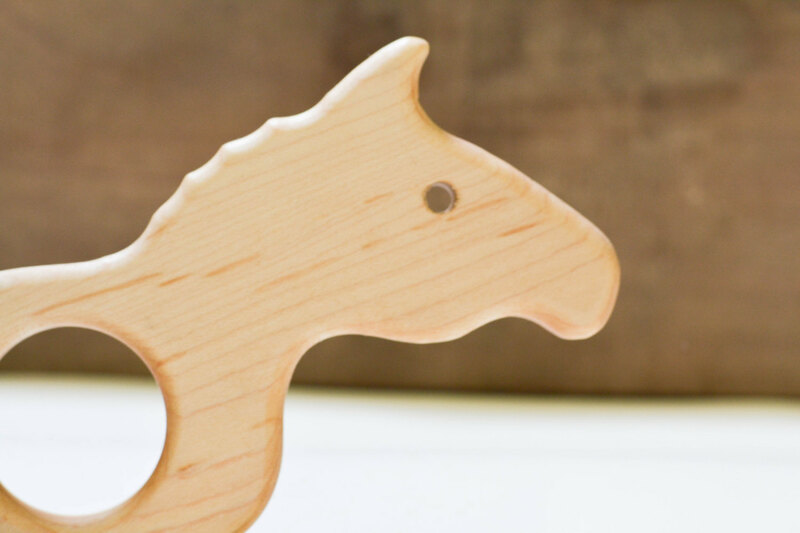 Give those little guys something they can sink their teeth into, like a natural hardwood teething ring. And if it happens to have an attached cloth tail for dabbing at drool, well that's a bonus. This horse is just one of several designs made by Oak Tree Arts and certified safe for children under 3. This shop also offers a wooden lacing toy for baby's toddler sibling. 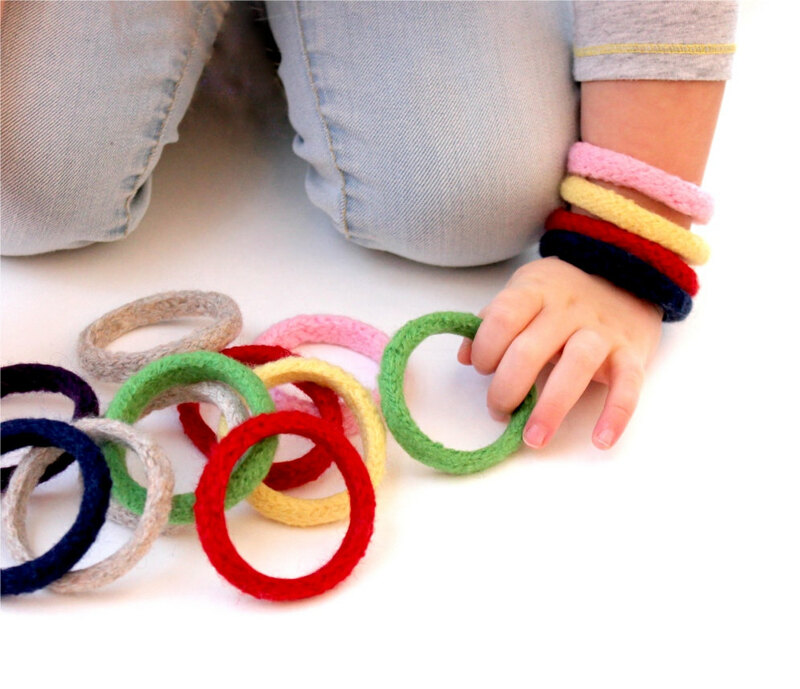 These soft colorful bracelets are wearable fun for toddlers & preschoolers. 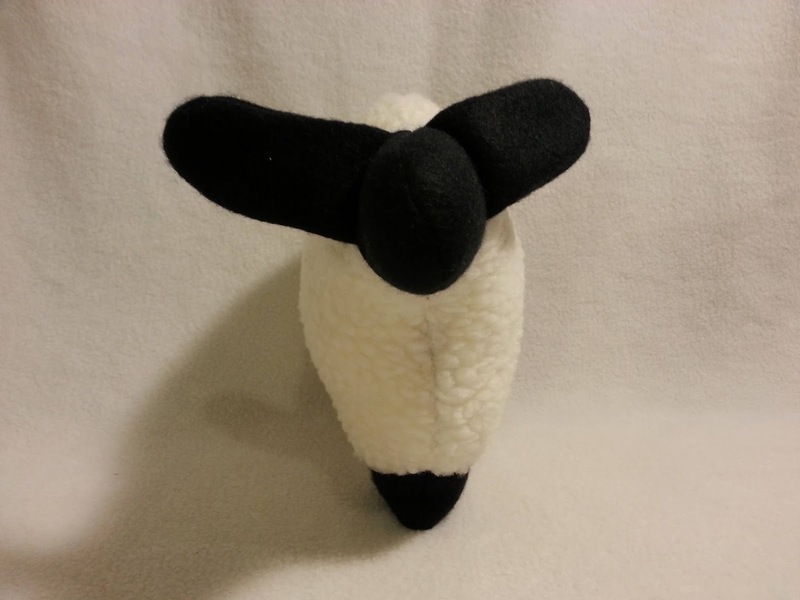 Made by Knitty Vet, who also sells hand-dyed yarns. "These soft toddler toys were developed when my 3 year old wanted me to knit her some jewelry from my soft wool." Hand knit wool bracelets from Knitty Vet. 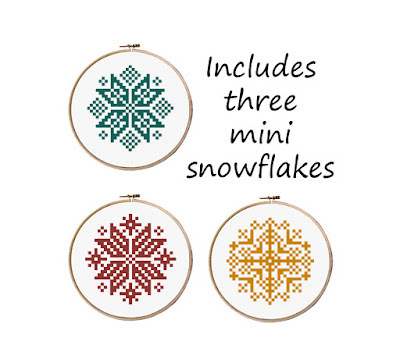 3 for $11, other quantities available. 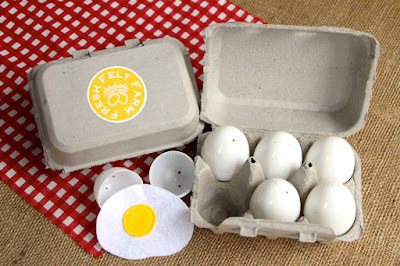 Uncle Harry will enjoy making corny jokes that he'll then have to explain to the kids when the little guy plays with these felt pretend eggs that they can crack out of their shell and then stuff back in again. Mom? What's an omelet? Place your order soon for these and more pretend food made by Farm Fresh Toys. My grandparents had very few toys in their house, yet we always had fun playing with their unique architectural wooden blocks. I especially remember the arches and semi circles that fit together, which just seemed like the coolest thing to me back then. We made some pretty great towers with them. 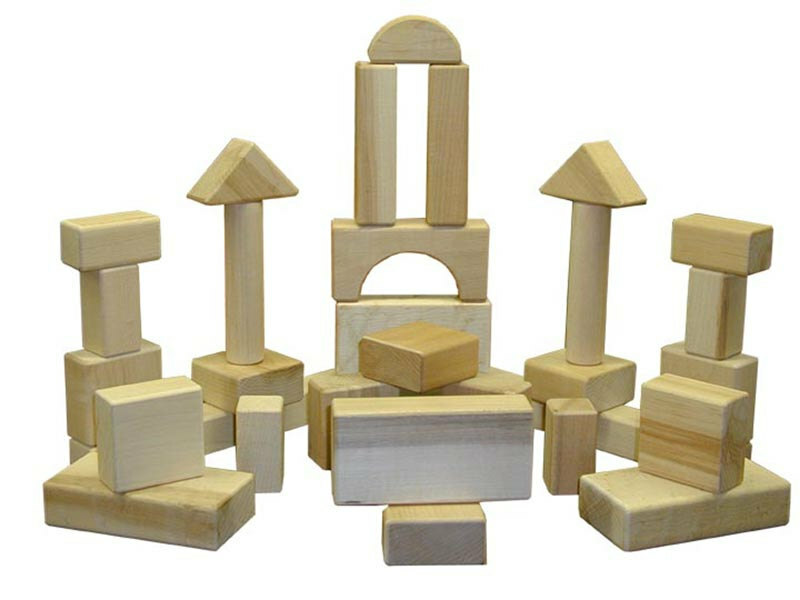 These hard maple wooden blocks made by Beka Toys sure look a lot like Grandpa's blocks. Some toys never get old. 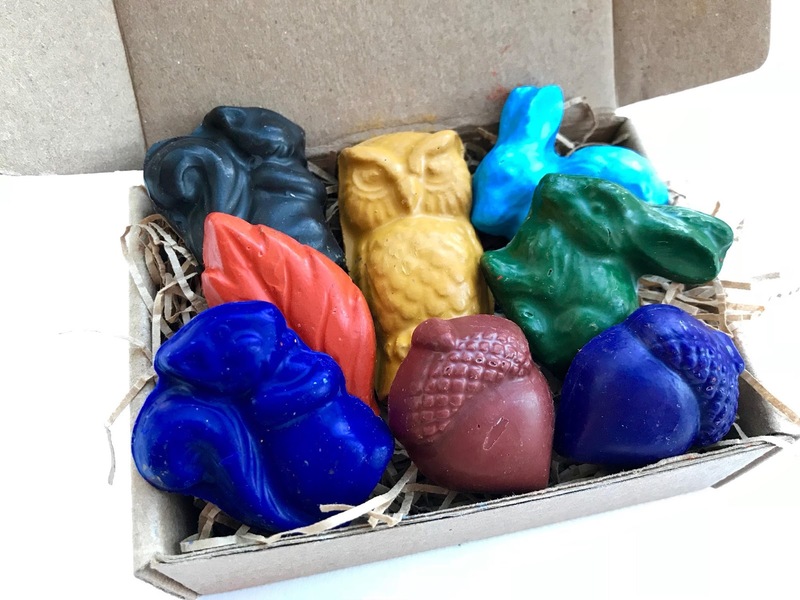 Crayons are always popular, too; and if they come in fun shapes that work as toys also, all the better, Earth Grown Crayons come in all sorts of fun shapes, in their own nifty gift box, and are made with soy wax and nontoxic pigment. I have so many grand-nephews and nieces these days that I like to go with a theme for each year's Christmas gifts to help me keep track of what I gave them each year so I don't repeat myself. (A spreadsheet also helps.) But how do the parents keep track of which belongs to whom, especially when all the cousins are playing with their cars together? 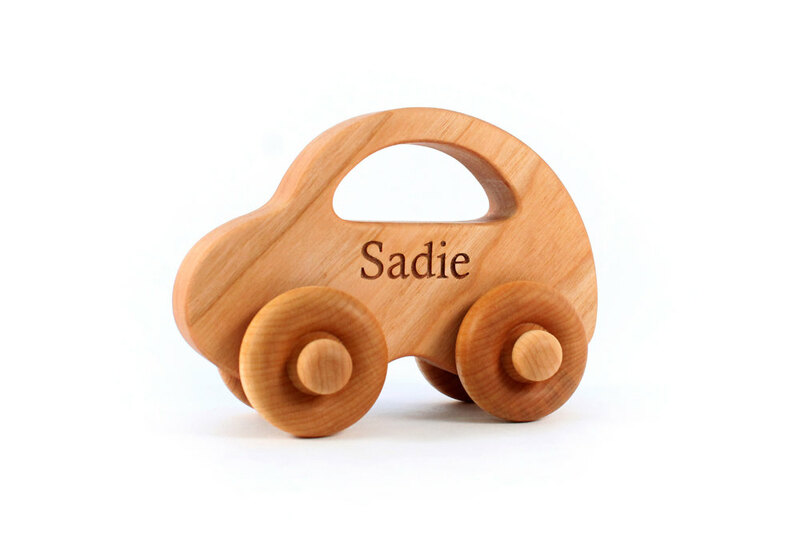 How about personalized wooden cars from Smiling Tree Toys? Hardwood love bug from Smiling Tree toys. $20 with name, $15 without. It gets harder and harder to buy for them as they get older, doesn't it? But the appeal of tiny quirky things is seldom outgrown. 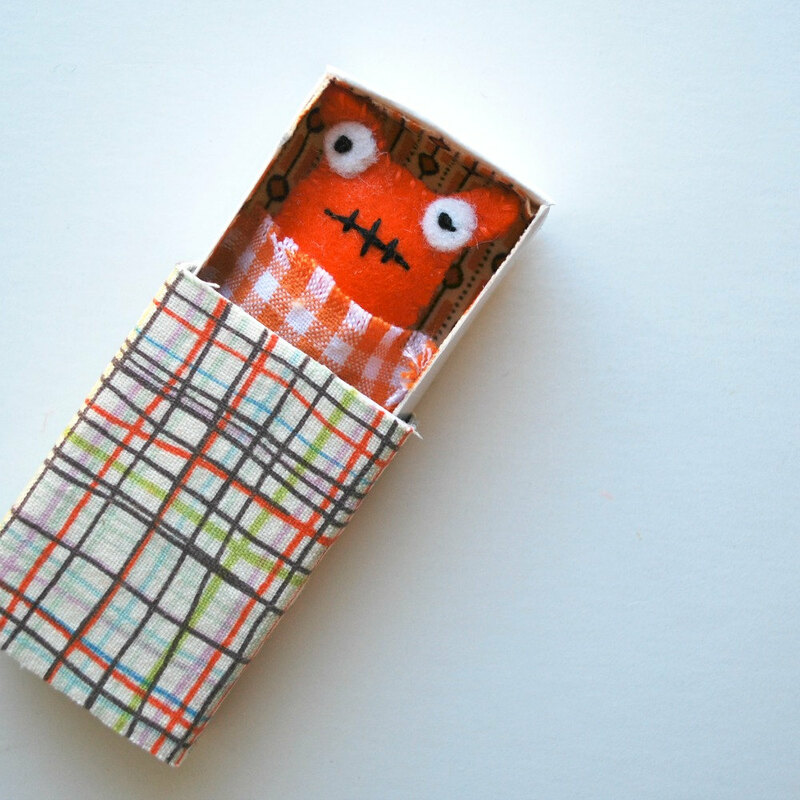 Consider this wee felt monster baby, which comes with its own tiny diaper in a matchbox bed, from Beeper Bebe. This compact coloring book (6x9") by Open Cupboard Designs features 24 original illustrations printed on heavy paper, and each image is blank on the back so you can take a finished piece out to display it if you like. I hope you find these suggestions helpful. And be sure to click on the highlighted shop names to see more items from each of these marvelous Minnesota makers.